Users must upgrade to version 1.43.1 or higher get the new assets. The next update is scheduled for February 1. Bitcoin and cryptocurrency wallet Exodus, in its latest updates, has welcomed the largest number of tokens at once in its history. 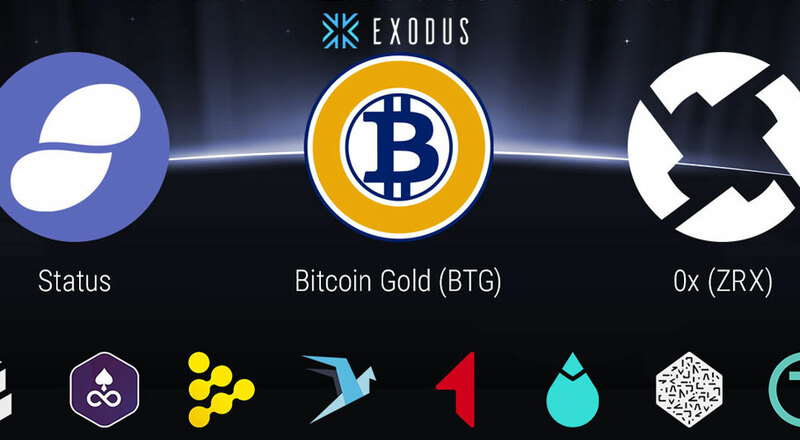 The latest digital assets added to Exodus include Bancor, Bitcoin Gold, Edgeless, FirstBlood, Matchpool, Numeraire, iExec RLC, Status, WeTrust, Wings and 0x. 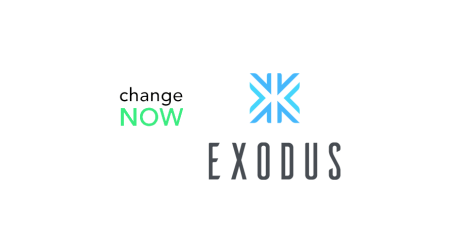 As with all Exodus digital assets, each can be managed in the Exodus wallet and exchanged for any other asset. 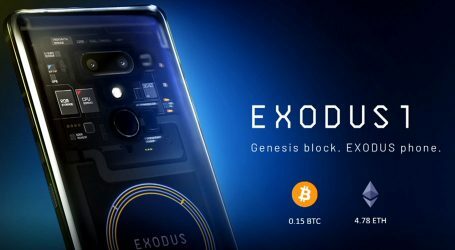 The Exodus development team has also launched more optimizations and fixes to ensure the Exodus experience remains solid and reliable. – Exodus now clears any unnecessary whitespace from backup links. Previously if a user had hidden trailing whitespace the password would be incorrect. – Users can now claim Bitcoin Gold (BTG). View step-by-step instructions. 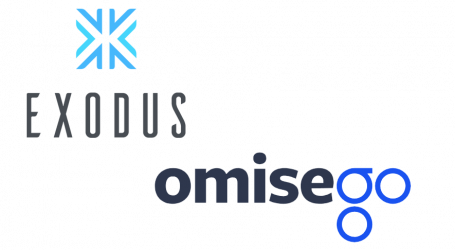 – Bitcoin Gold (BTG), Status (SNT), 0x (ZRX), Bancor (BNT), iExec RLC (RLC), Edgeless (EDG), Wings (WINGS), FirstBlood (1ST), WeTrust (TRST), Matchpool (GUP) and Numeraire (NMR) are here. – Pricing feed for Bitcoin Gold (BTG) has been corrected for those using CoinMarketCap as a pricing feed. – Lowered Dash fees by 10X (changed from 0.0001 DASH per kB to 0.00001 Dash per kB). – The developer menu now has a “Sweep for Ethereum” and “Sweep for Ethereum Classic” for users who accidentally send ETH to ETC and vice versa.